Fresh hops and a new spot to hop to on Easter. The local brewery map will have two new pins by the end of this week. 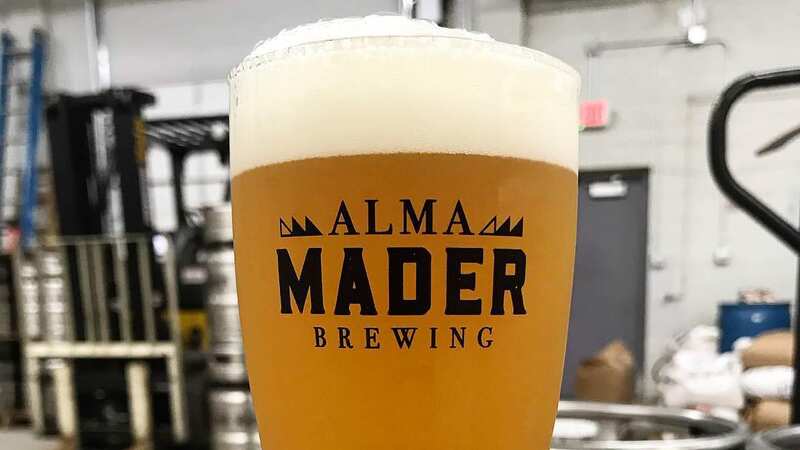 Alma Mader Brewing Co. (2635 Southwest Blvd.) opened last Thursday and Servaes Brewing Co. — after a sneak preview for Kickstarter supporters and ticket-holders — will debut to the public this Saturday. Alma Mader opened with five beers on tap that are all between 5 and 7 percent alcohol by volume. Conjunction is a Kolsch, and it’s joined by Innovo (pale ale), Habit Loop (a New England-style IPA), Trichome (American IPA), and Temper (a coffee porter featuring Messenger Coffee Roaster’s espresso). You can also still snag tickets to Servaes Brewing Co.’s (10921 Johnson Drive, Shawnee, Kansas) soft opening tonight. Tickets ($25) come with four samples and one full pour of beer. The beer lineup for the debut tonight is long on fun. Empty Canvas Tutti-Fruitti is a cream ale made with Tutti-Frutti jelly beans. Like Butterflies Rainbow Sorbet is a sour witbier (wheat) made with lemon, lime, orange, raspberry and vanilla and Rise Up Mocha is a sweet stout with mocha and cocoa nibs. The grand opening for the Shawnee brewery is from 11 a.m. to 10 p.m. Saturday, April 20. Servaes will also be open from 11 a.m. to 6 p.m. Sunday. Crane’s Just a Phaze — a New England-style IPA — is out in six packs at noon at the Raytown brewery on Saturday, April 20. Bou Lou, Boulevard Brewing Co.’s collaboration with Tech N9ne (a pineapple coconut wheat in cans) is back this week. The 16th annual Parkville Microbrew Festival is Saturday, April 27, in English Landing Park. The beer fest starts admitting folks at 11 a.m., and the beer samples are available from 1 to 5 p.m. Tickets are $40 in advance ($50 at the door if the event is not sold out). East Forty Brewing Co. is holding its second annual KC Brew & Chew on Saturday, May 4, from 2 to 6 p.m. in Blue Springs, Missouri. Tickets ($20) come with 15 beer samples from local breweries. There will also be food trucks onsite, and a free kids zone and live music between 2 and 10 p.m. 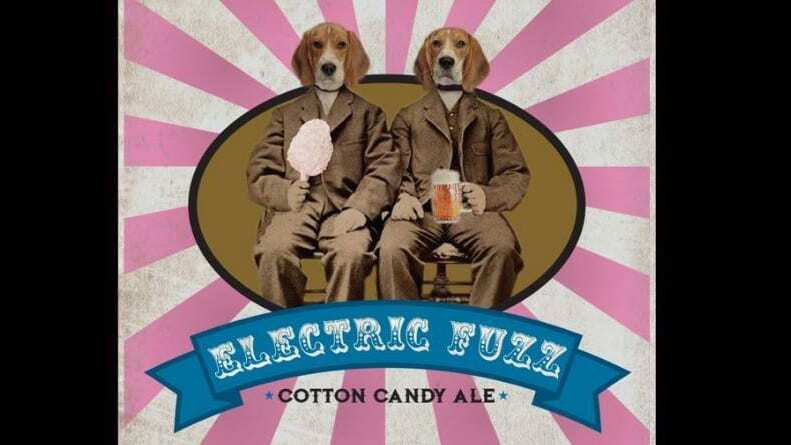 Fringe Beerworks brought in brewer Rodney Beagle for a collaboration beer that drops at 5 p.m. Electric Fuzz (6% ABV) is a cotton candy ale that, yes, was made with cotton candy. Double Shift Brewing Co. drops Patio Furniture (6.7% ABV), a sour made with blood orange, chamomile, elderflower and vanilla. East Forty Brewing Co. is hosting Save The Bees from 1 to 5 p.m. Learn about beekeeping, honey and pollinator gardens while drinking honey-laced cocktails and Calm Me, Maybee? (a honey lavender IPA). Just like eating a mini cookie doesn’t count, if you buy some vegetables at a farmers’ market, you can eat and drink whatever you like for the rest of the day. Grab some greens at City Market and then get a sample of Strange Days Brewing Co.’s beers between 7 a.m. and 3 p.m. They’’ll also be selling cans. KC Bier Co. is hosting a Family Easter Festival from 2 to 6 p.m. There will be egg painting, a petting zoo, an Easter Egg hunt (3 p.m.), and polka music. KC Bier is donating $1 from each spezial beer and all of the proceeds from an auction to the Child Protection Center, a non-profit child advocacy center. Has it been a while since you hunted for eggs? City Barrel Brewing Co. is hosting an adult Easter Egg hunt from 11 a.m. to midnight. 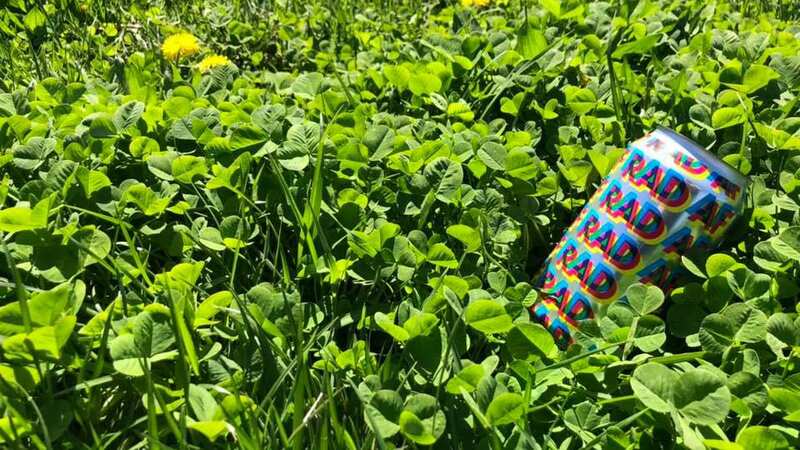 In addition to eggs with prizes hidden around the brewery, City Barrel is releasing its first beer in cans: Rad AF (a hazy IPA). The CannaBrew Flameoff & Art Show is on Saturday (11 a.m. to midnight) and Sunday (noon to 8 p.m.) at Brewery Emperial. The two-day festival is a celebration of cannabis and glass-blowing. Glass artists will be competing, holding demonstrations and selling their art. You can also try CBD-infused pastries from Rise & Grind. Celebrate Earth Day at the Boulevard Tours & Rec Center with a happy hour from 5 to 7 p.m. Ripple Glass will be onsite and $1 from every full pour benefits Green Works, an environmental education and occupation program for teenagers. Can KC’s new leadership fix ‘the land that time forgot’?